We've been looking after pets since 1969 so we know what your dog needs to live a happy, healthy life. 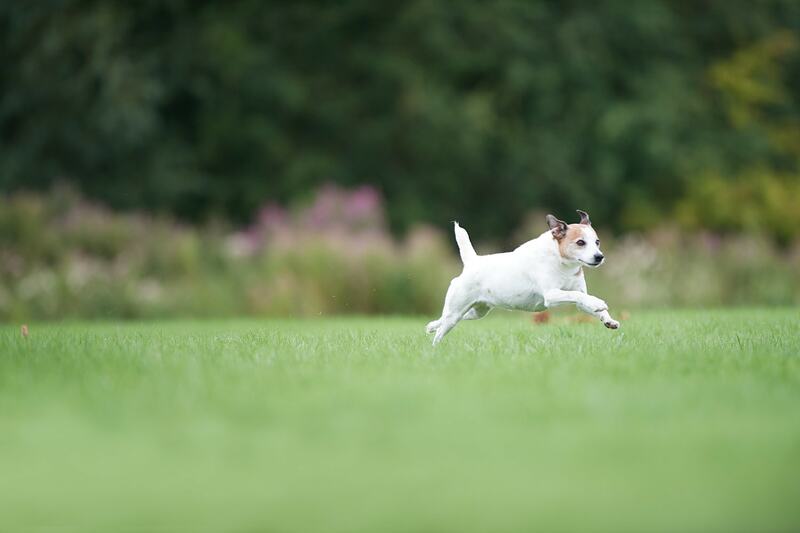 Browse our range of premium nutrition, tailored to support your dog at every life stage. Why do dogs get upset stomachs? Track your dog's development with our monthly tips on nutrition and health, tailored to your dog's age and breed size.